Good service from these guys…and quite a lot of strains to choose from. You guys should come and check it out!! 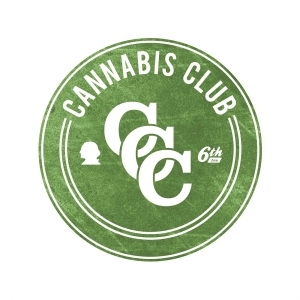 I just became a member of this fantastic dispensary a few days ago, but I am loving it already. Their customer care is the best!! I think I am gonna stick around for quite along time. Good job CCC! !